French: French culture is definitely romantic. Buttery and delicious, a French themed wedding menu is certain to bring love into the air during your wedding celebration. Rustic Italian: Do you want your wedding menu to feel more home style? Rustic Italian food, served family style, is perfect for this kind of vibe. Barbeque: Are you planning an even more casual wedding? Serving barbeque is a completely delicious, out of the box choice sure to satisfy everyone at your wedding reception. Would you like to serve delicious barbeque at your wedding? 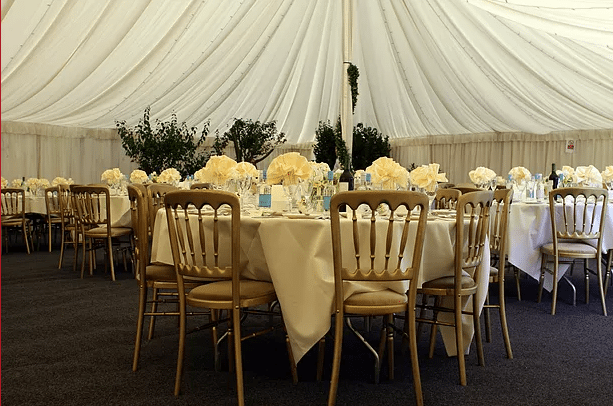 J. Render’s BBQ offers quality barbeque, perfect for a wedding meal you and your guests will never forget.